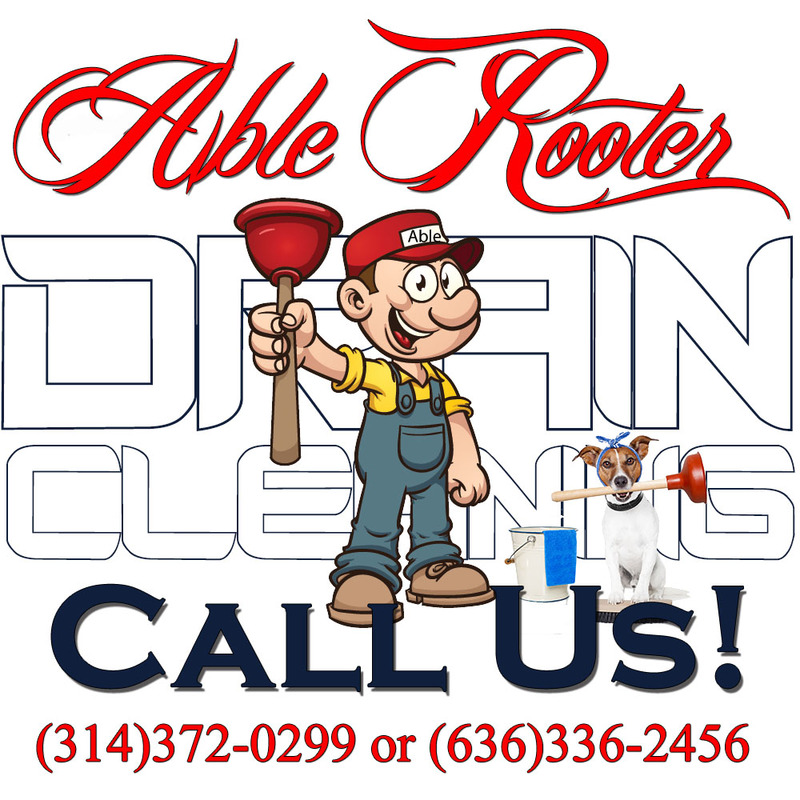 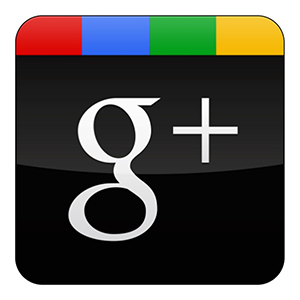 A Drain Cleaner is someone who usually does nothing but specialize in cleaning your sewers,drains,toilets,sinks,and all types of drains including sewer camera inspections to bring your home or business back to it's original state of drain flow. 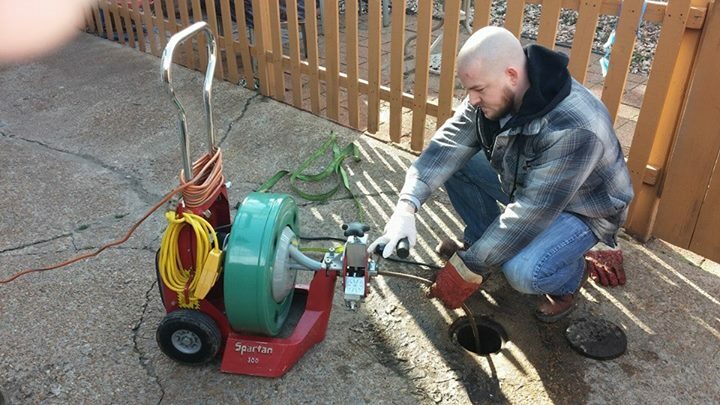 When it comes to needing a sewer or any type of drain cleaned you just don’t want someone with a sewer snake because its not always as easy as it seems and you could cause damage to your pipes that why you should only have a skilled drain cleaner service you drains. 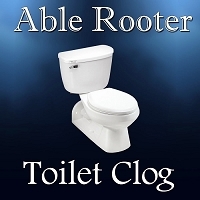 A Professional drain cleaner is a very skilled person that does more than just stick a snake in your sewer or drain line and hope it drains they usually know exactly what the cause of the problem is before they start do to having the experience to properly diagnose the issue before work starts to determine where the clog is and use the right size sewer snake to remove the blockage. 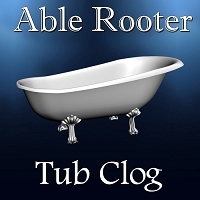 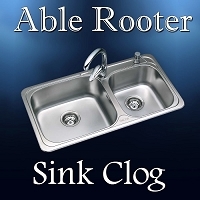 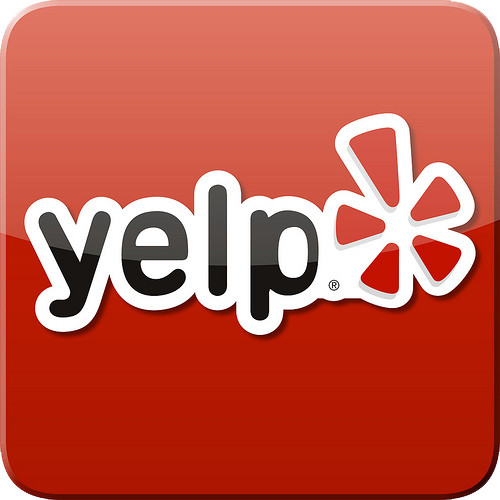 When you experience a problem where you need a drain cleaner you want one with the experience it takes to resolve your problem the first time and not drag you along because the are not truly a experienced drain cleaner most plumbers don’t clean drains as much as drain cleaner does so when experience a clogged drain or any type of backup give us at Able Rooter a call because thats all we do is clean sewers and drains to help provide the customer with the best customer service and professional experience.